A little fun for everyone! Print on your own computer and color away! This will full size print on any regular size printer paper. just make sure to use that setting. I only ask a few things if you have some fun and color in this little page. Please share your colored piece with me via email or instagram #weebeastsincolor I really love to see! 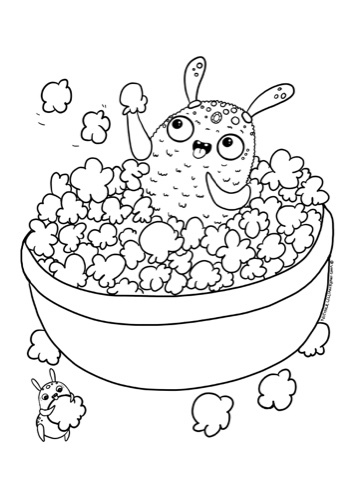 Not for resale - no reproduction rights are transferred with this coloring page.